Almost everyone has a special story of how they met the one. You know, that one special book that made you fall in love – with not only what you were reading – but with reading, itself. Since our founding in 1992, we have distributed more than 160 million books and educational resources to programs and schools serving children from low-income families. Falling in love with reading is something that’s core to our mission of enabling reading. In a 2015 survey of First Book members, 93 percent of respondents cited sparking a love of reading as the primary motivation for accessing books for their classrooms and programs–ranking affinity for reading even above the development of the skills to read at grade level, which was cited as a goal by 79 percent of respondents. In the same survey, 87 percent of educators and program leaders saw an increased interest in reading among the kids they serve after distributing books from First Book. We’ve found that once you fall in love with one book, you’re bound to fall for another. So, on Valentine’s Day, we reached out the First Book community and fellow book lovers to tell us about the first book that they fell in love with. We heard stories of how books were consumed cover to cover, how they inspired long-running family jokes and fostered life-long readers. 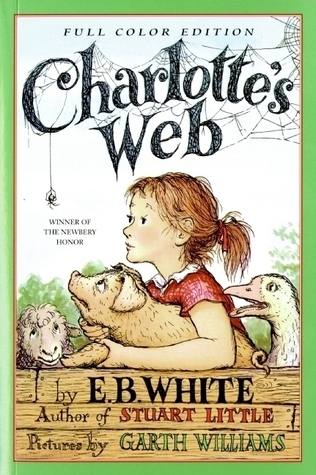 When Wilbur’s life is threatened, Charlotte A. Cavatica, a beautiful large gray spider, and Templeton, the rat who never did anything for anybody unless there was something in it for him, devise a wonderfully clever plan to save the day. 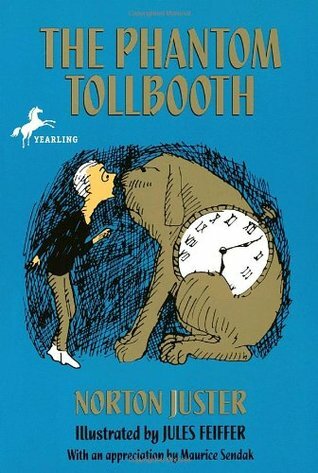 When there’s nothing better to do, Milo drives through a mysterious tollbooth that appears in his room. He visits the island of Conclusions (you get there by jumping) and discovers excitement beyond his wildest dreams. 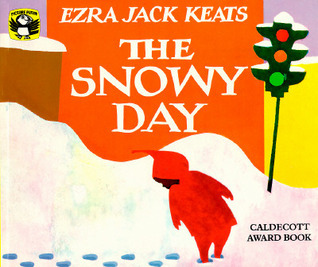 A little boy wakes up to discover that snow has fallen during the night, and celebrates the snow-draped city with a day of humble adventures—experimenting with footprints, knocking snow from a tree, creating snow angels, and trying to save a snowball for the next day. Every day a boy would come to a tree to eat her apples, swing from her branches, or slide down her trunk…and the tree was happy. But as the boy grew older he began to want more from the tree, and the tree gave and gave and gave. 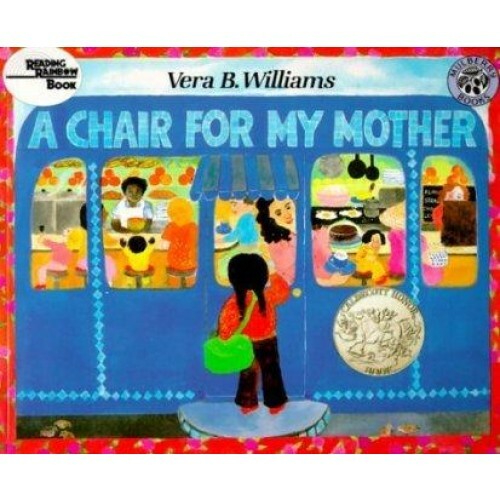 The jar of coins is full, and the day has come to buy the chair—the big, fat, comfortable, wonderful chair they have been saving for to replace the one that was burned up—along with everything else—in a terrible fire. 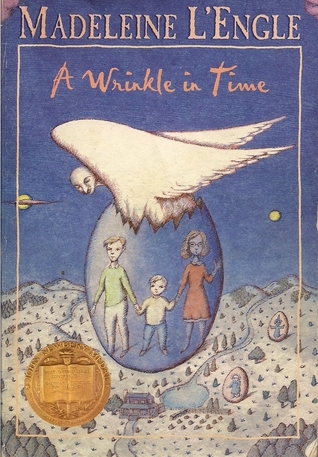 These books have captured so many hearts, and they have become classics that connect generations. We appreciate every response to our First Book Feedback question on social media & want to thank everyone for sharing their favorite books with us! To browse more classics, as well as new titles sure to become classics, head over to the First Book Marketplace!